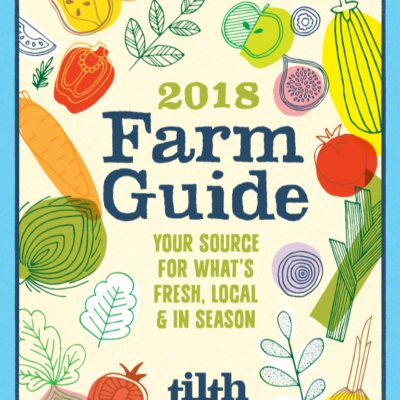 2018 Farm Guide (Puget Sound) – Now Available! 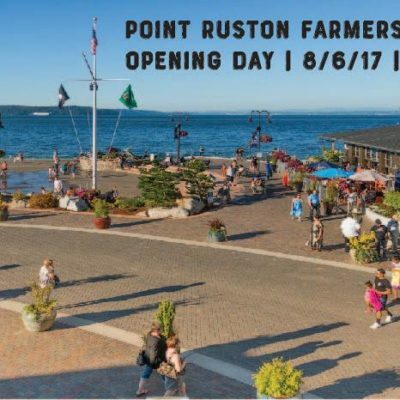 Point Ruston Farmer’s Market: Grand Opening Sunday, August 6th! 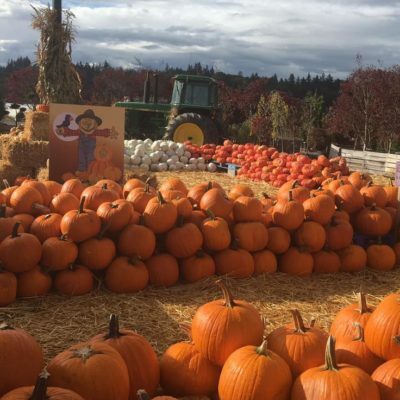 Sterino Farms (Puyallup): All Carving Pumpkins $1 Each! 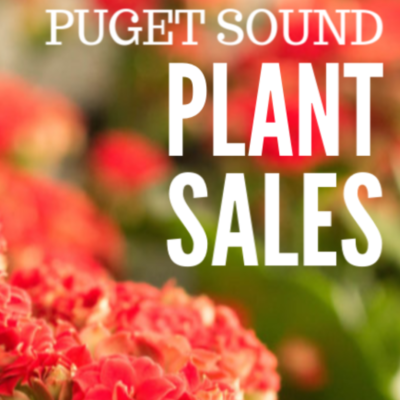 Puget Sound Farm Guide 2016 (Puget Sound Fresh) – Find a Farm Near You! 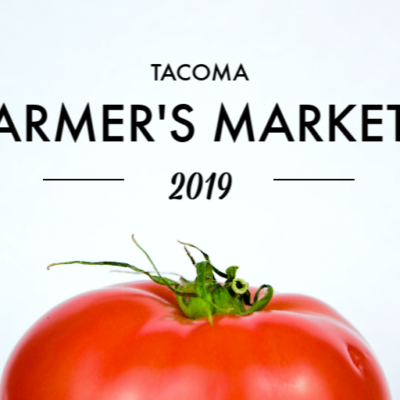 Sterino Farms (Tacoma) Opening Day: April 1st! 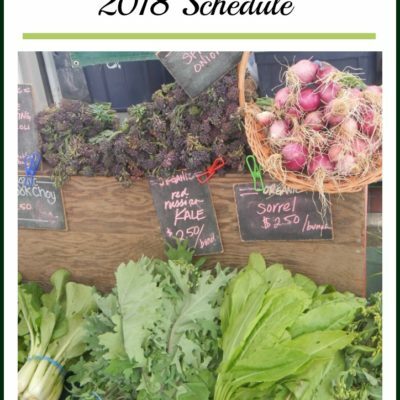 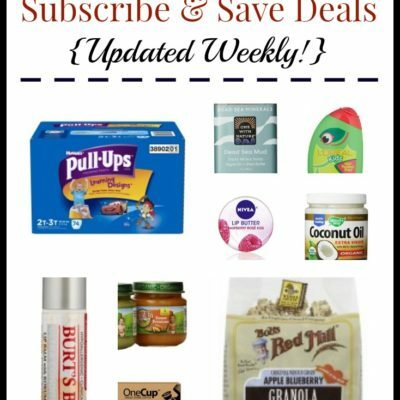 My Farmer’s Market Trip – What’s in Season? 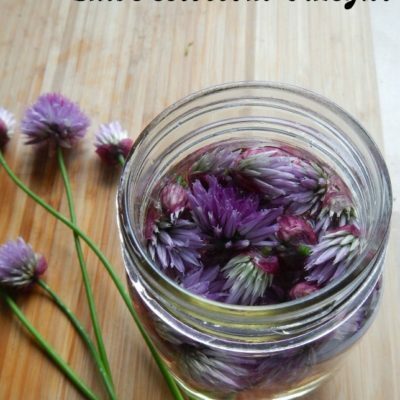 And, what to DO with it? 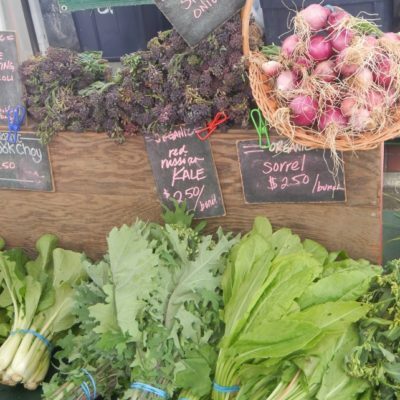 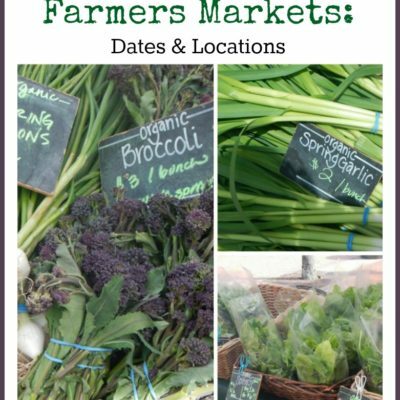 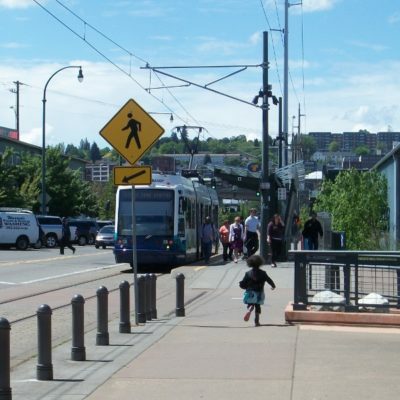 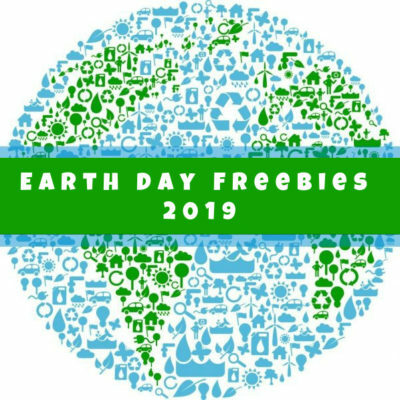 Puget Sound Farm Guide – Find a Farm or Farmer’s Market Near You! 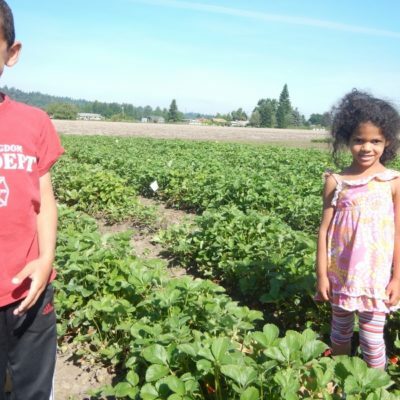 Farm Guide 2013: Extensive Listing of Puget Sound Farms! 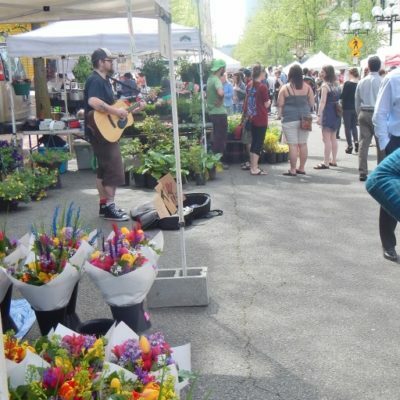 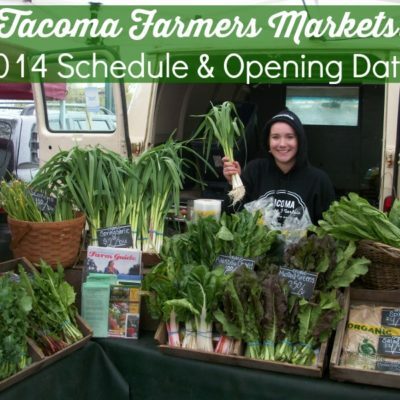 Tacoma Farmers Markets 2013: Dates, Locations, Tips!